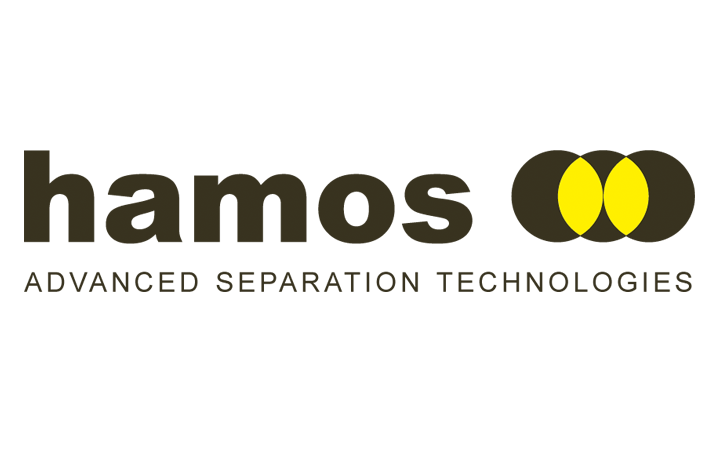 eFACTOR3, LLC brings together a keen understanding of environmental, engineering and equipment issues. 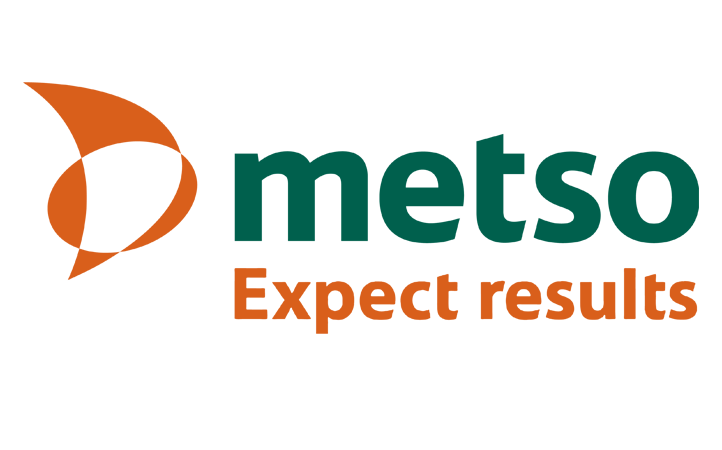 Whatever you intend to recycle or turn into an alternative fuel we can provide a custom solution to meet your needs. 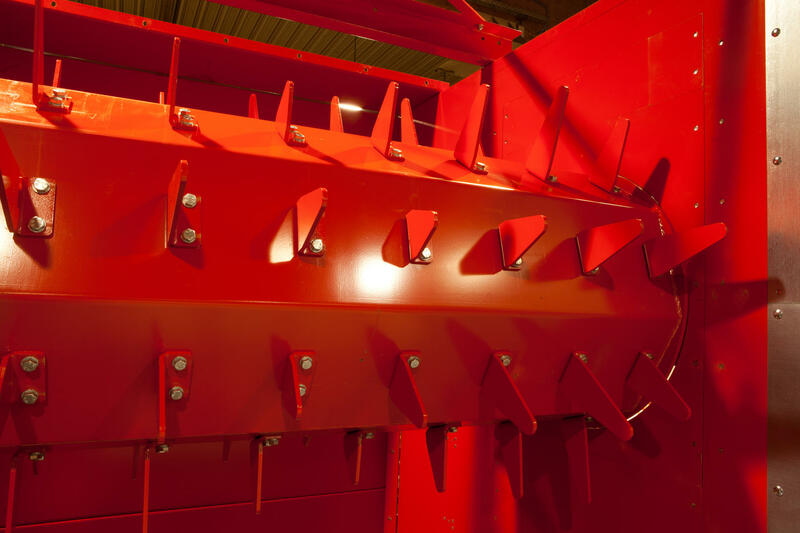 We also offer Demos, Trials and Consults. 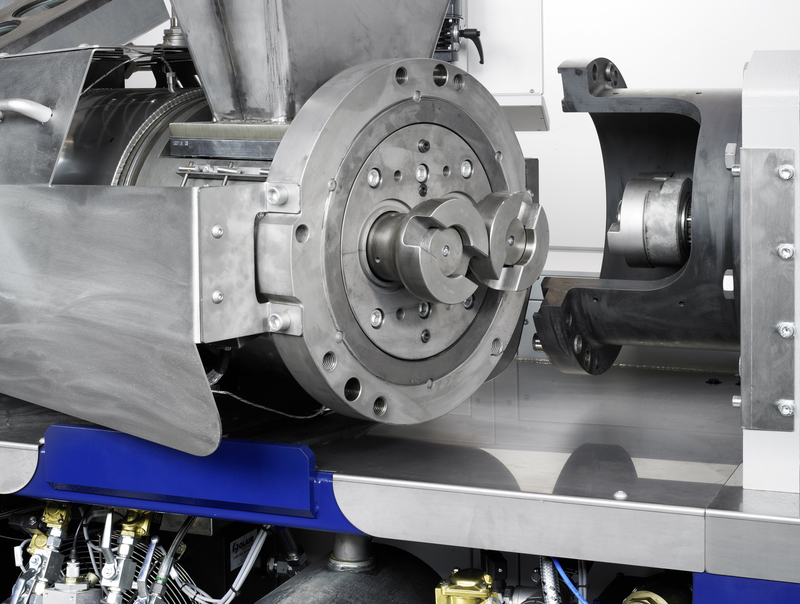 Share the details of your project and we’ll get to work. DON’T JUST RECYCLE – CREATE VALUE! 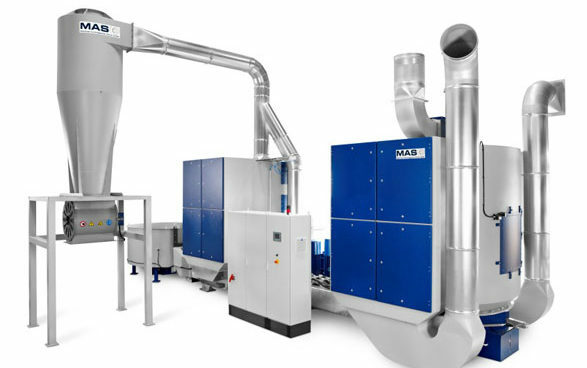 eFACTOR3 offers a large variety of pre-shredding, screening, sifting, shredding, cleaning, granulating and extrusion equipment along with conveying and separation equipment, systems integration and installation. 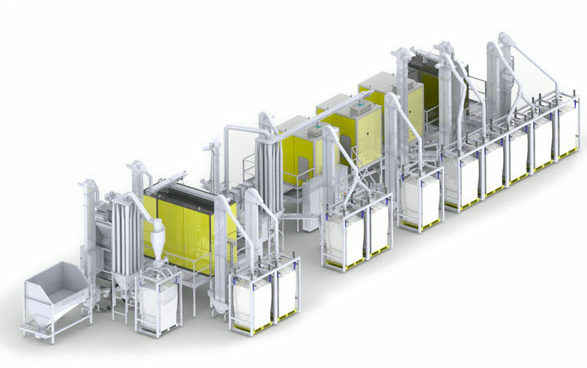 With our team of quality manufacturers, you’ll get the best solution to meet the challenges of your unique environment. 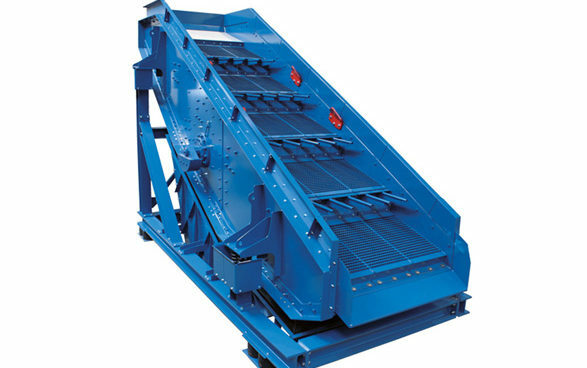 We help solve some of the most challenging recycling problems in the industry. 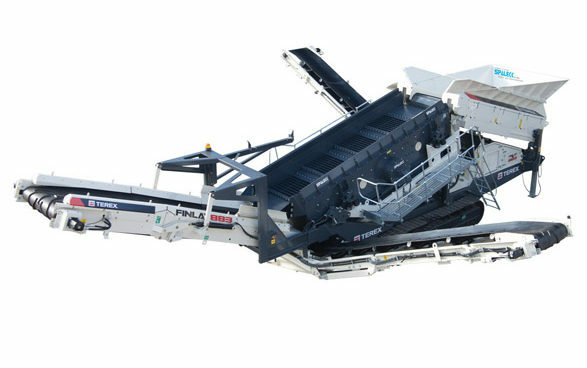 From shredding to separation, we offer a very flexible line of equipment designed to handle even the toughest waste industry applications. 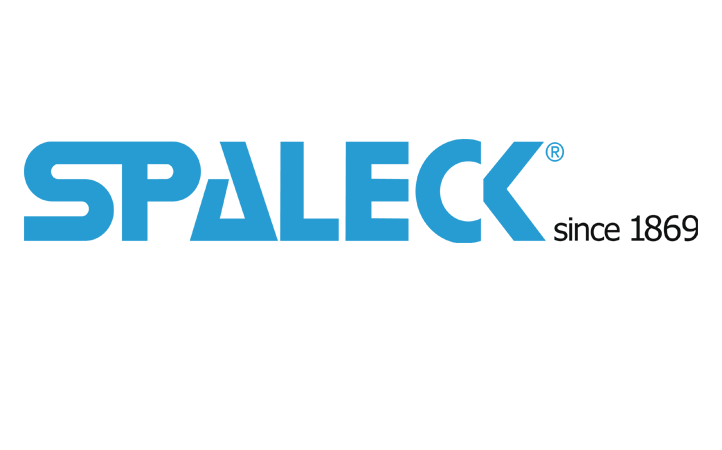 Representing some of the world’s finest equipment manufacturers. 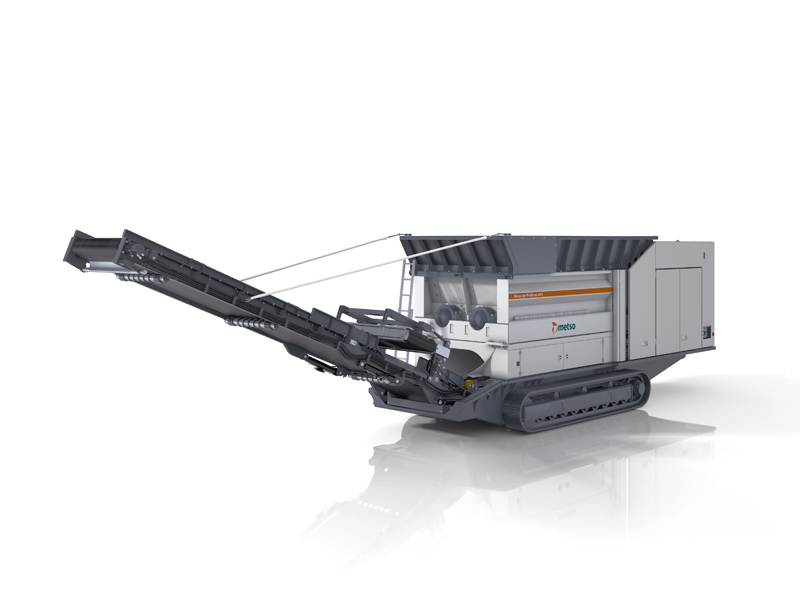 All Metso shredders share certain basic features and an exceptionally robust construction. 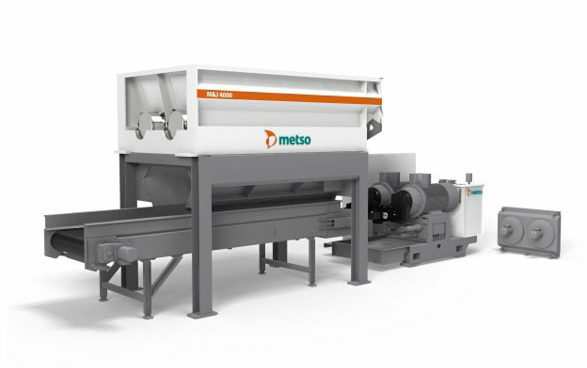 Metso FineShredders are a vital tool for industries requiring consistent homogeneous shred sizes. 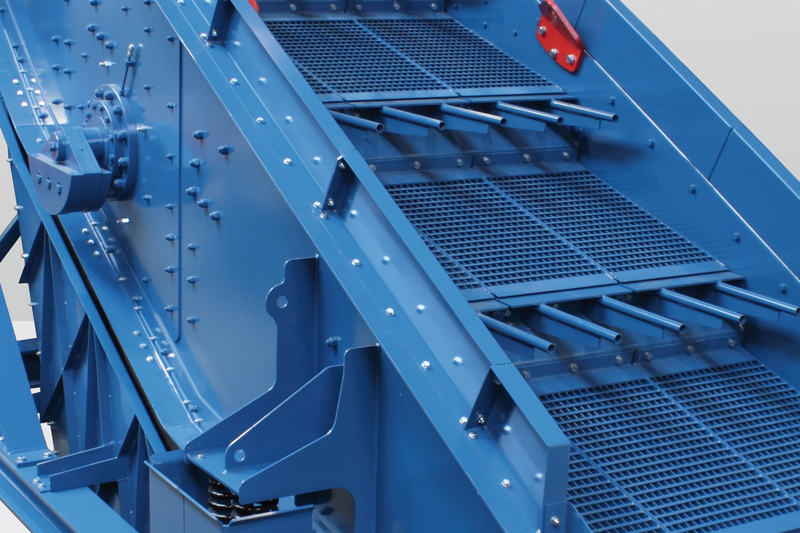 Proven screening solutions: recyclable materials screens, vibrating separators, density separators and resonance conveyors. 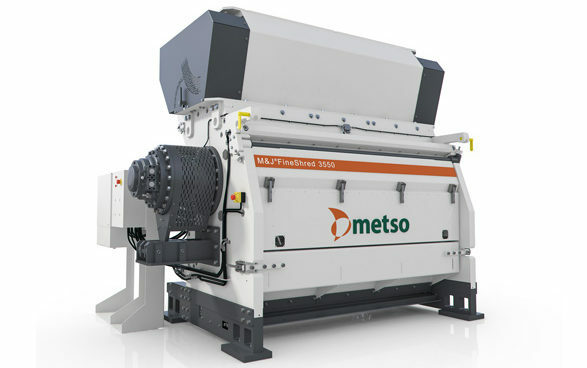 Mobile solutions from Metso, Westeria and Spaleck. 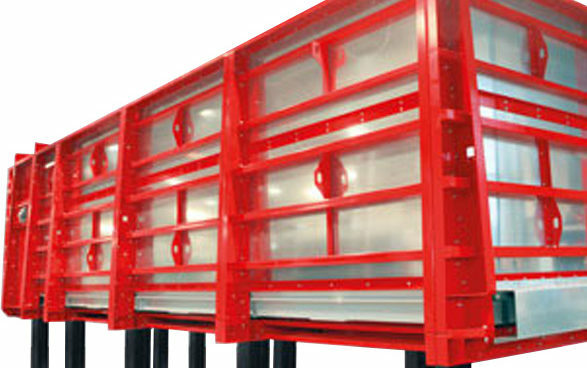 Windsifters from Westeria are designed to be rugged, powerful and energy-efficient. 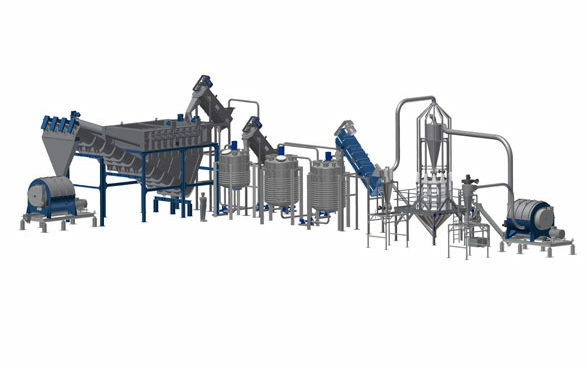 The modular design of Westeria’s conveying systems allows for individual solutions tailored to the application. 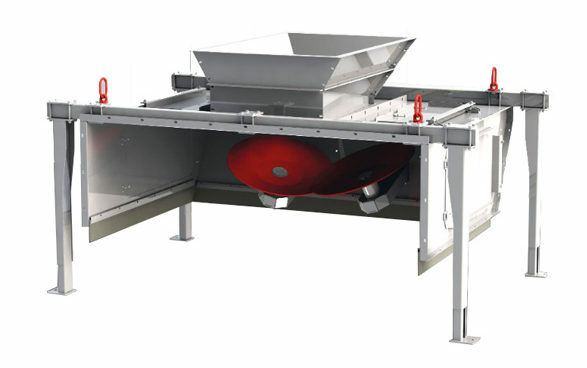 Even during non-linear material feeding, the Westeria Disc Spreader ensures perfect, reliable material distribution. 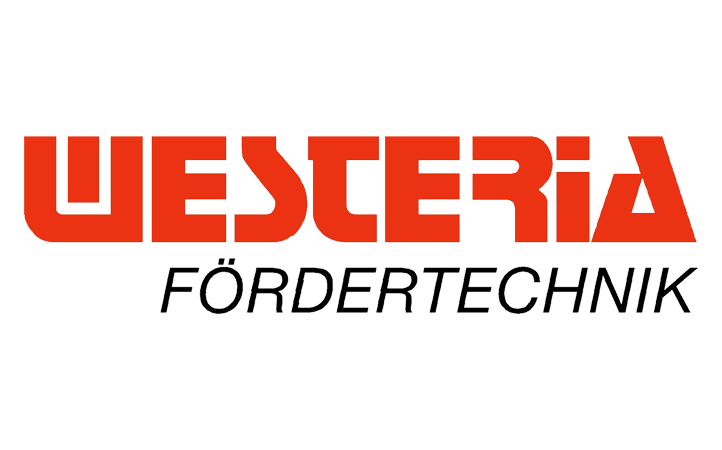 Perfect down to the last detail – that’s the best way to describe Westeria’s MovingFloor Bunker. 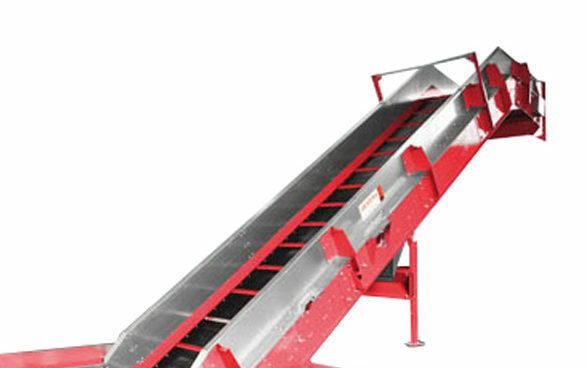 A modern and extremely economical alternative – or an optimal supplement – to conventional wet washing lines. 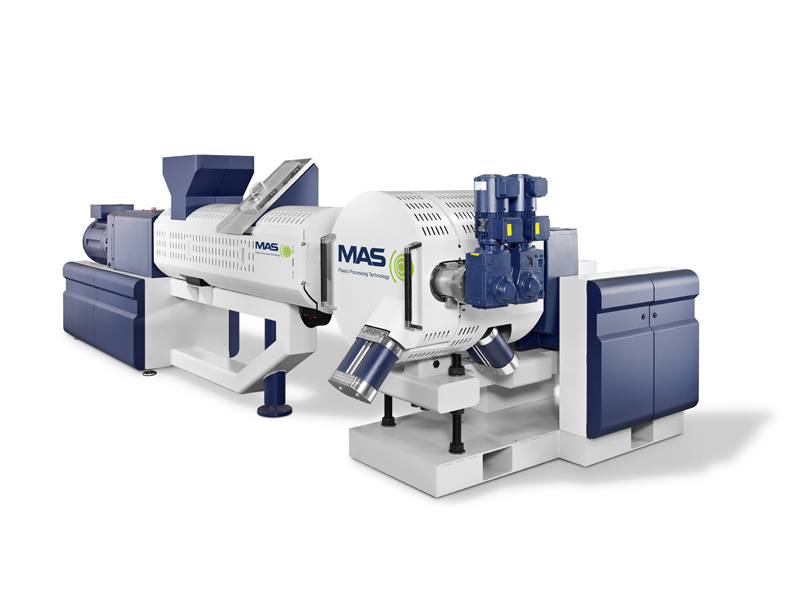 MAS Twin Screw Extruders are defined by their conical, co-rotating design and large feed opening with enormous intake volume. 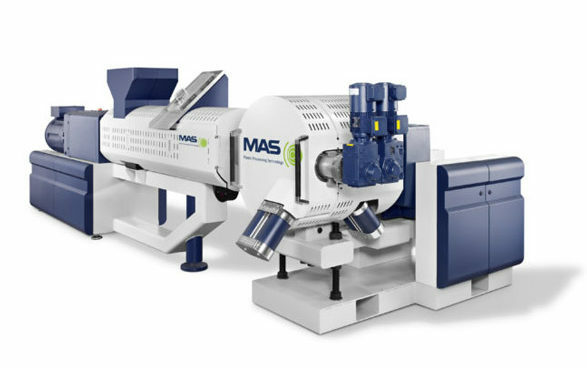 The conical, co-rotating MAS Extruder offers process stability and economic compounding of plastics with very different characteristics. 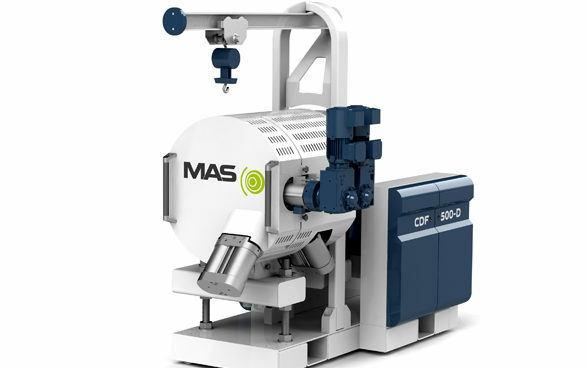 The continuous MAS CDF melt filter separates contamination such as paper, wood, aluminum or rubber efficiently. 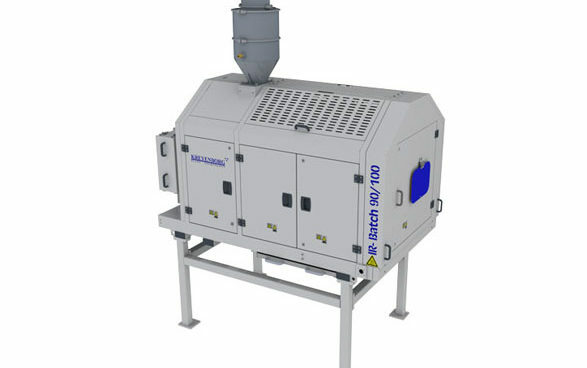 Complementary equipment: vacuum ovens, closed process water circuit and throughput scale. Separation of different polymers and removal of contamination regardless of color. 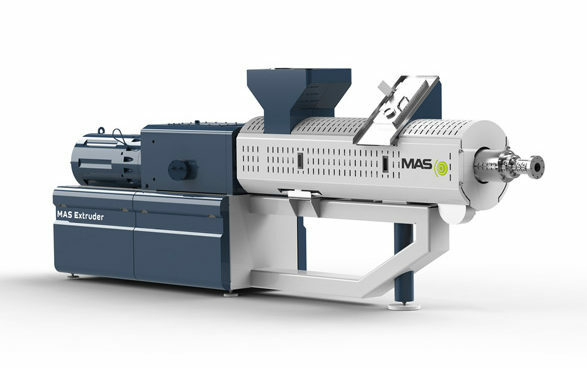 Continuous and discontinuous heating, crystallization, drying and coating of a wide variety of plastics and other bulk materials in minutes instead of hours. 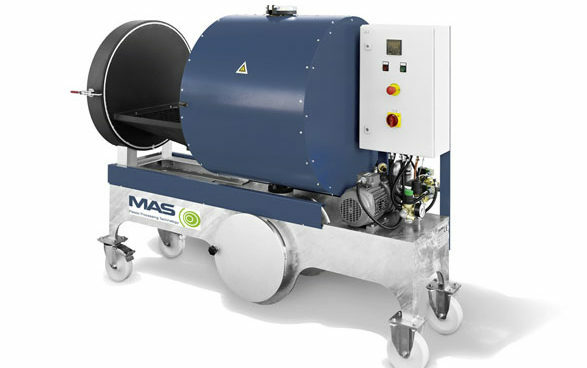 Friction Washers and High-Intensity Washers: the perfect combination for removing soluble dirt. 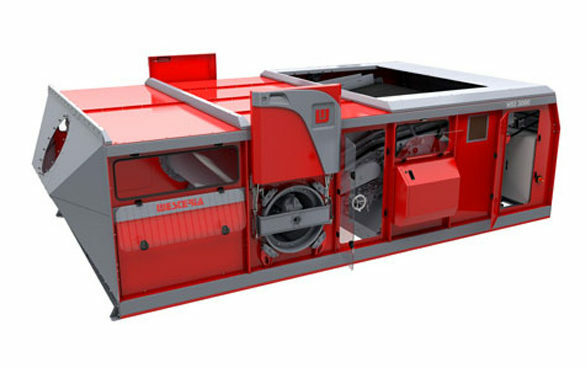 We offer a wide variety of cutters and blades for commercial name brand shredders and granulators. 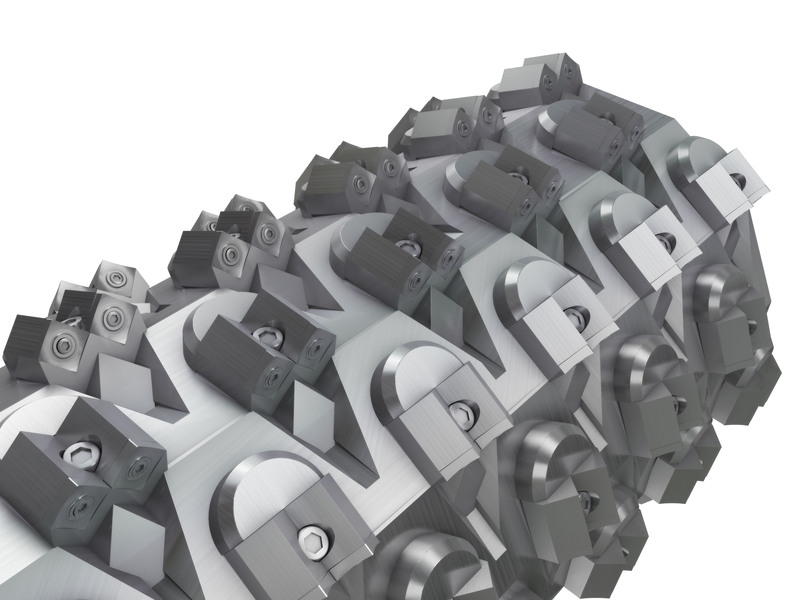 Along with the Standard D-2, we also carry high performance cutters that will not only extend the life of the cutter, but the actual performance of your equipment. 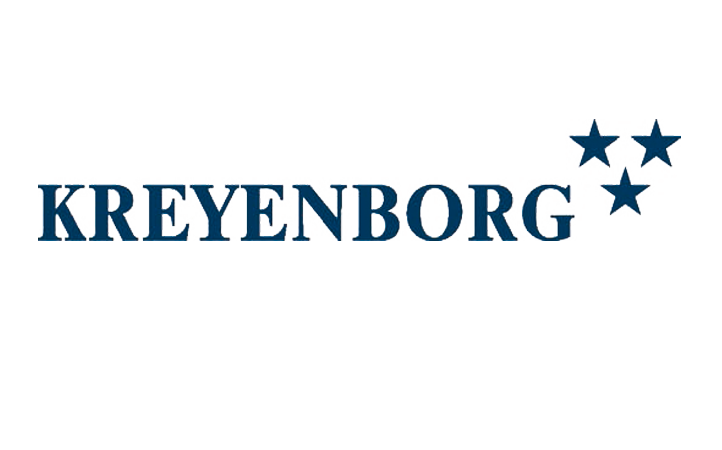 The company, its history and the people working for you. 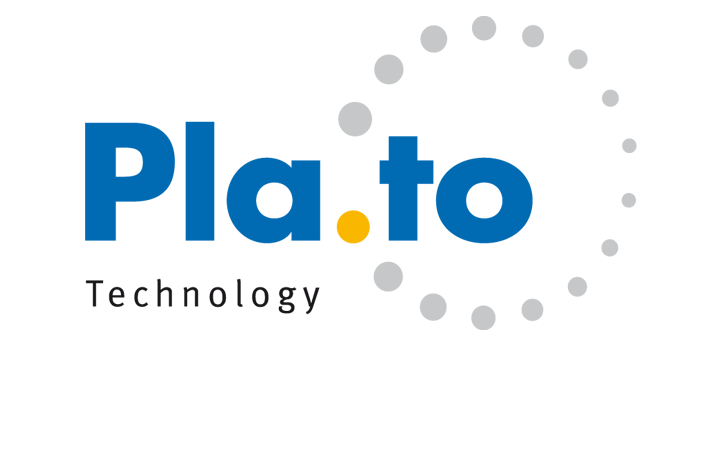 We look forward to meeting you at these upcoming industry events! 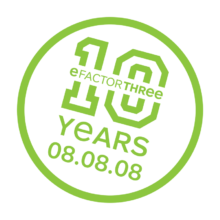 Get the latest in plastic recycling, size reduction and waste management news from eFACTOR3.